Well we have officially survived another southwest summer and fall is here! 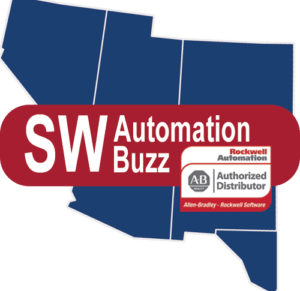 We have many Rockwell / Allen Bradley products that will be released over the next few months. 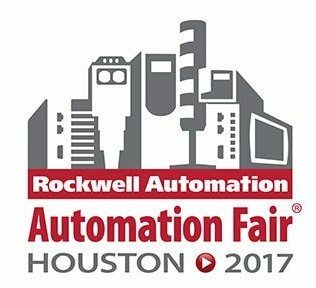 What better way to see all the new products than Automation Fair, which will be held in Houston this November. The Automation Fair event is focused on improving business profitability. We will have industry forums, hands-on labs, technical sessions, workshops, and demonstrations. You can participate in many different activities during the fair. They range from forums presented by experienced leaders in your industry. As well as network with peers and subject matter experts to gain insight into improving your own operations. We will also have opportunities for you to learn from technical sessions, hands-on labs and workshops. 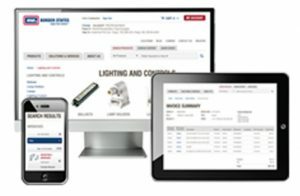 Automation Fair® is an investment that will pay off for you and your business. Mark your calendars now!